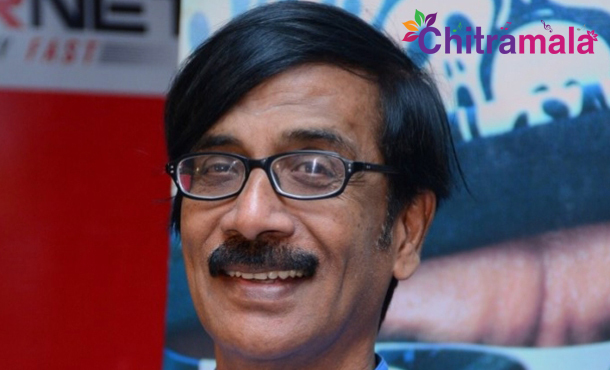 Tamil actor Manobala has experienced a shameful incident while he was campaigning in the RK Nagar constituency for AIADMK party. When Manobala was speaking from his open jeep, few miscreants from the houses have hurled slippers at him. An enraged Manobala, stopped his speech to give a piece of his mind but he couldn’t recognize the culprits. AIADMK chief J Jayalalitha is contesting from RK Nagar constituency. With elections set to take place in few days, Tamil Nadu is flooded with campaigners. Parties are deploying candidates and various ploys to outsmart each other. Many of the pre poll surveys have predicted that Jayalalitha’s party will win the polls with a clear majority. Recently, buxom queen Namitha has also joined AIADMK party.